Of the three Benefit kits launching in summer (the other two I have previously blogged), I think that the Benefit Do The Hoola Kit is the best one. 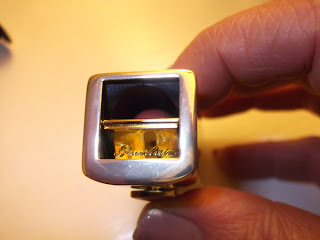 I love the idea of taking it on holiday and having everything you need in a box. 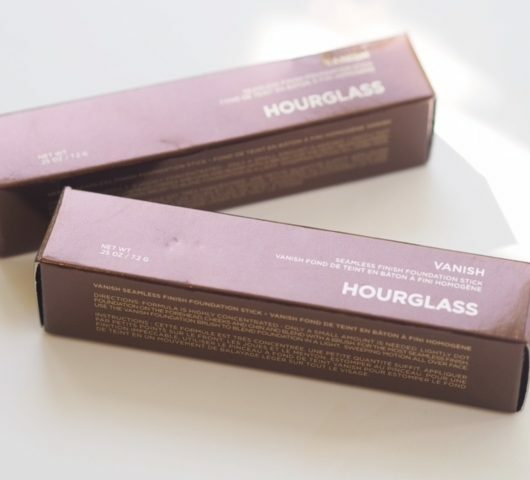 It also contains Liquid Hoola – early blogger reviews are raving about this product and it gets the thumbs up from me too. Inside this kit, there’s the new Dew The Hoola – liquid Hoola basically! 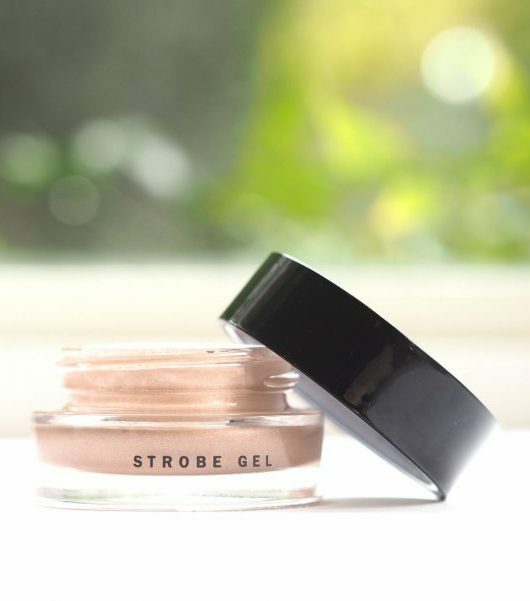 It’s a bronze toned, matte liquid – I would describe it in the French way as bonne mine in a tube. 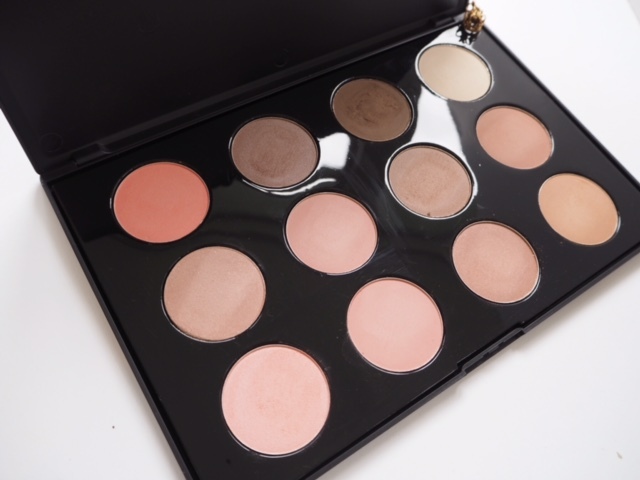 You can wear it alone or just to add a contouring aspect of light warmth around cheekbones. Also in the kit, the miniest bronzer in the world – a mini Hoola (perfect for handbags – mine is straight in there!) with a brush, an Ultra Plush Lip Gloss mini (also straight into my own handbag), They’re Real mini Mascara and a Benebalm mini, too. In the swatch you see Dew The Hoola (when it’s blended down it’s a like a matte skin warmer – a very natural way to add warmth to your tone), Benebalm in Hoola, a warm neutral shade that’s more hint of colour than full on, Benetint in a very sheer wash of pink and finally Hoola bronzer – its matte so no need to worry about sparkle overload. The box is very nice but I’m just tipping everything into my bag! 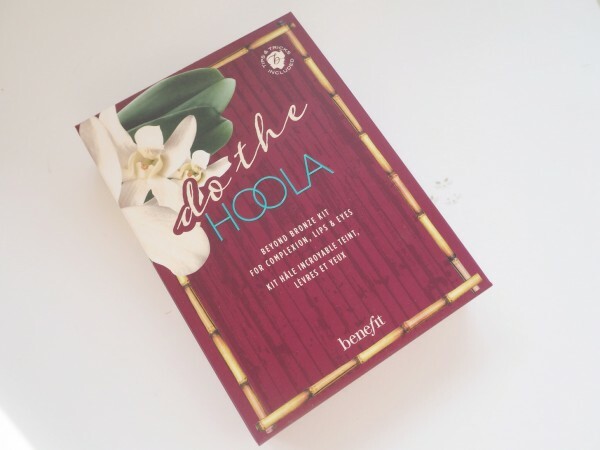 The Benefit Do The Hoola Kit is summer in miniature and I absolutely love it! 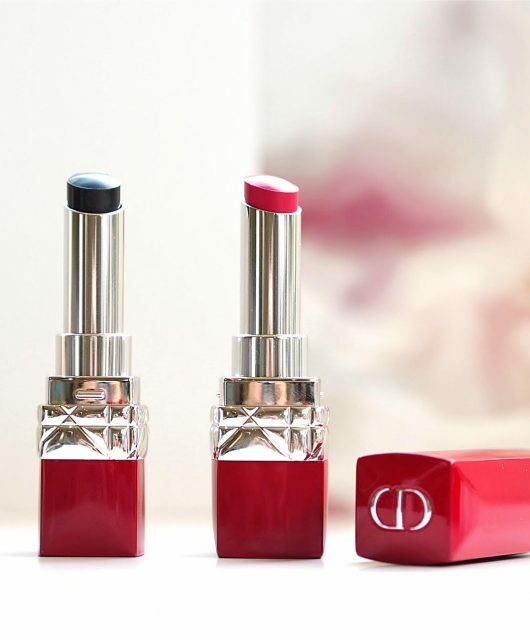 Again, this launches in July for £28.50 (although it’s on an early introductory offer of £23.16 on QVC HERE) and of all of the kits, it’s the one I’d recommend the most. This stuff looks great, I don’t own any benefit but their packaging makes me want to buy it all! I love Hoola bronzer it has to be my favourite bronzer I have ever used and defiantly my go to. This kit looks perfect for traveling it has everything you need. Looks perfect for travelling that’s for sure! Not so keen on the liquid Hoola, that could take some practice with!